The Who, the rock outfit which brought us 'Quadrophenia', 'Who Are You' and 'My Generation', perform on the Great Oak Stage as part of Barclaycard presents British Summer Time Hyde Park. 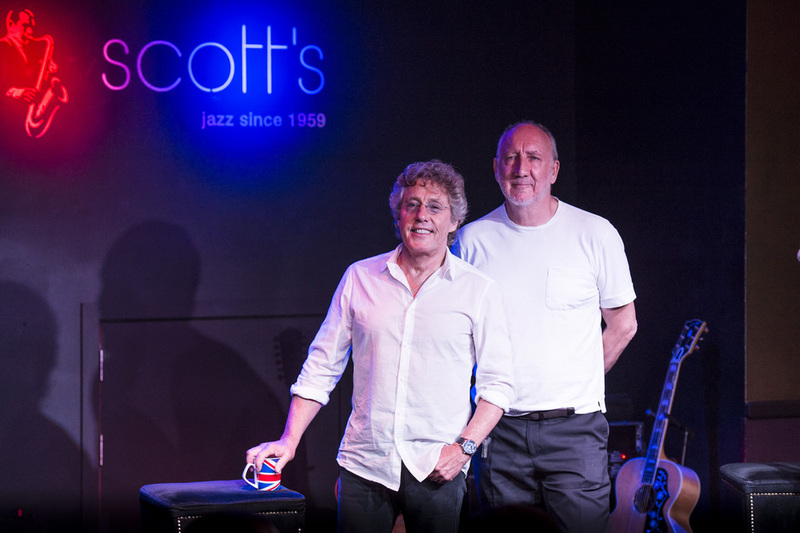 The Who's Roger Daltrey and Pete Townshend perform in Hyde Park on Friday 26th June as part of their The Who Hits 50! tour. Support comes from special guests Paul Weller, Kaiser Chiefs and Jonny Marr with others to be announced. The all-day bill will feature more acts who owe an artistic debt to this influential British band. What are the best dining options near British Summer Time 2015: The Who London? British Summer Time 2015: The Who gyms, sporting activities, health & beauty and fitness. The best pubs near London British Summer Time 2015: The Who. British Summer Time 2015: The Who clubs, bars, cabaret nights, casinos and interesting nightlife. Where to have your meeting, conference, exhibition, private dining or training course near British Summer Time 2015: The Who. From cheap budget accommodation to luxury 5 star hotels see our deals for Hyde Park hotels, including The Levin Hotel London from 0% off.